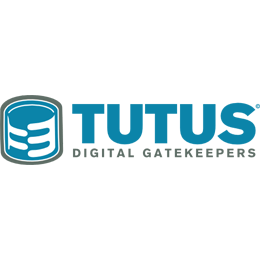 Tutus Data AB has been our Premium Sponsor for every year since we started SEC-T back in 2008. 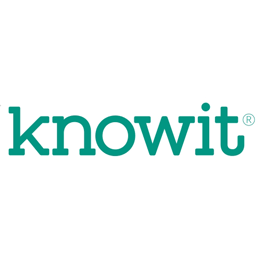 Knowit AB was a Silver Sponsor for 2015. 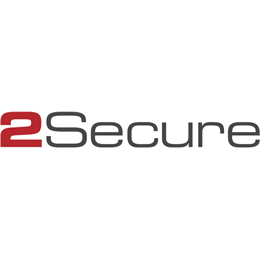 Knowit was our Gold sponsor 2014, 2013 and Silver sponsor 2012, and is also supporting SEC-T with management resources. Sentor was a Silver Sponsor for 2015. 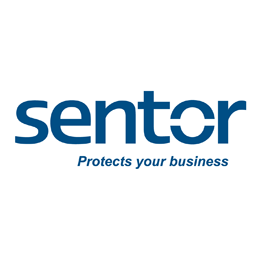 Sentor was Gold Sponsor 2012 and Silver sponsor 2014, 2013. Sentor is also supporting SEC-T with management resources. SEC-T is an annual non-profit IT security conference run by volunteering enthusiasts.